OUR Department of Self-Promotion is happy to announce an event at McNally Jackson in SoHo on Weds. January 21. 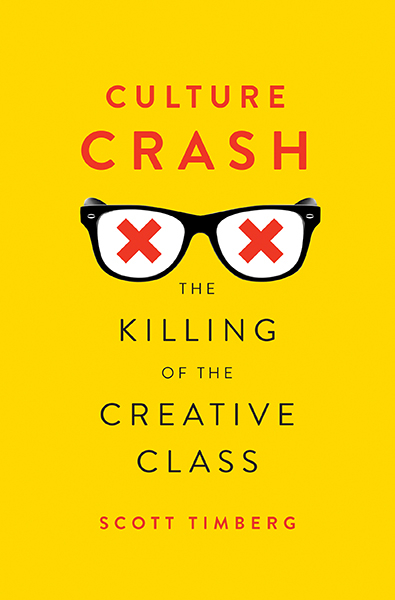 Sponsored by Salon, the evening will involve me discussing Culture Crash alongside author Elizabeth Wurtzel (pictured), whose upcoming book, Creatocracy: How the Constitution Invented Hollywood, shares some concerns with mine. The bookstore is on Prince Street, near the Spring Street and Bowery stops. My New York friends swear by this place — I see Martin Amis was just there — and it’s a real honor to be invited. I’m going to try to make a simple schedule of all the public events around Culture Crash. I was there. Elizabeth made no sense to me. In fact, I was kind of disgusted by her disdain for people and lack of intelligent commentary. Looking forward to reading your book. Just Love The way you are. Thanks by the way…I’ve been learning about CULTURE CRASH, and this helped too.